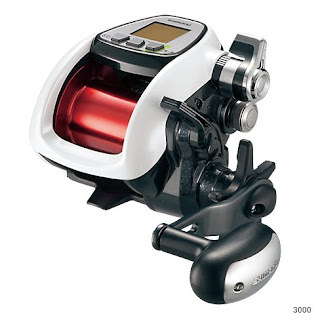 Shimano will release New "PLAYS 3000" electric reel this month. Former model "Dendoumaru 3000 PLAYS" was very popular model as Poweful basic model of electric reel among Japanese and overseas anglers. We sold many Dendoumaru 3000 PLAYS to our customers in all over the world.